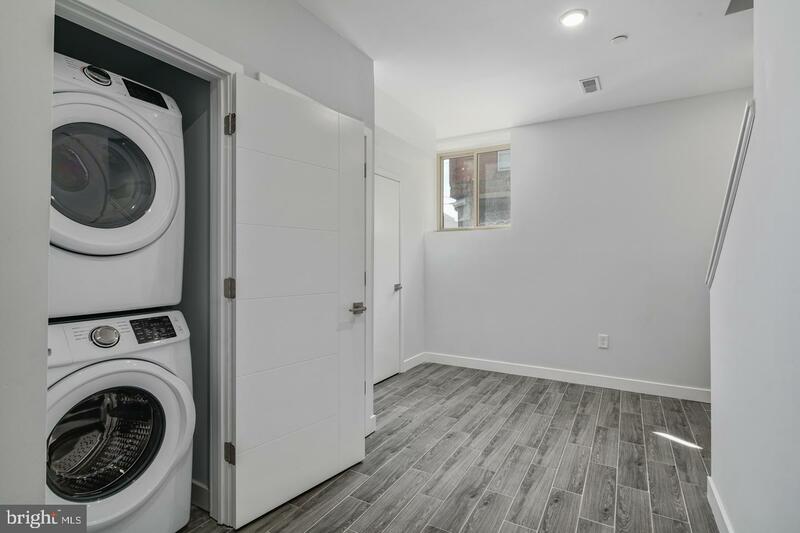 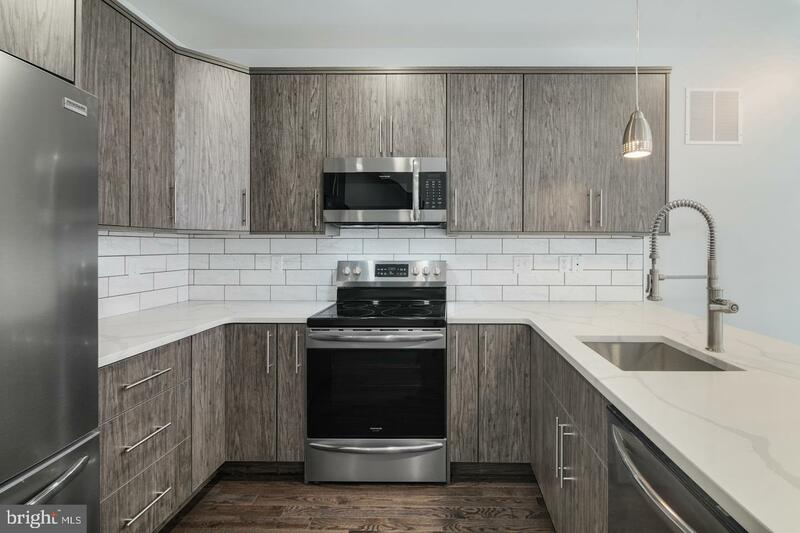 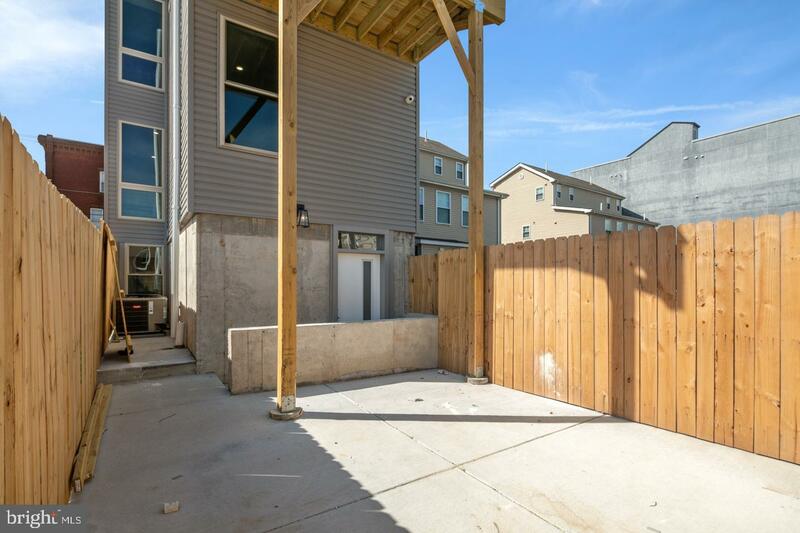 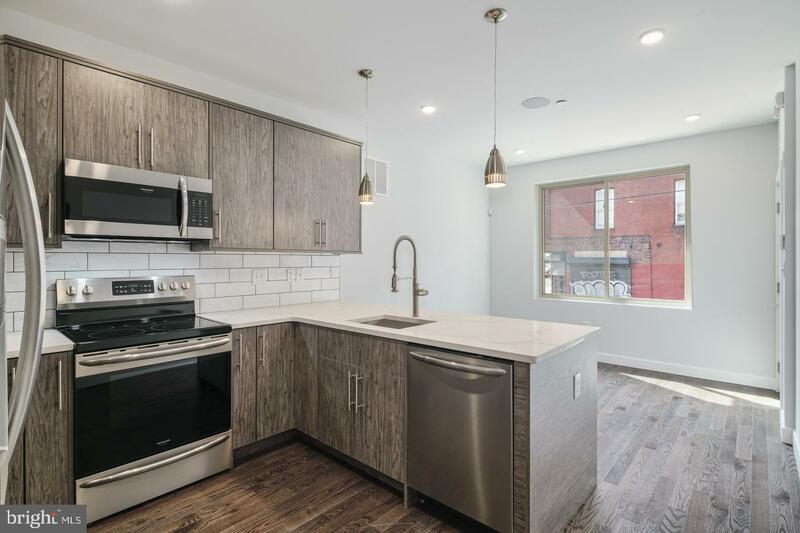 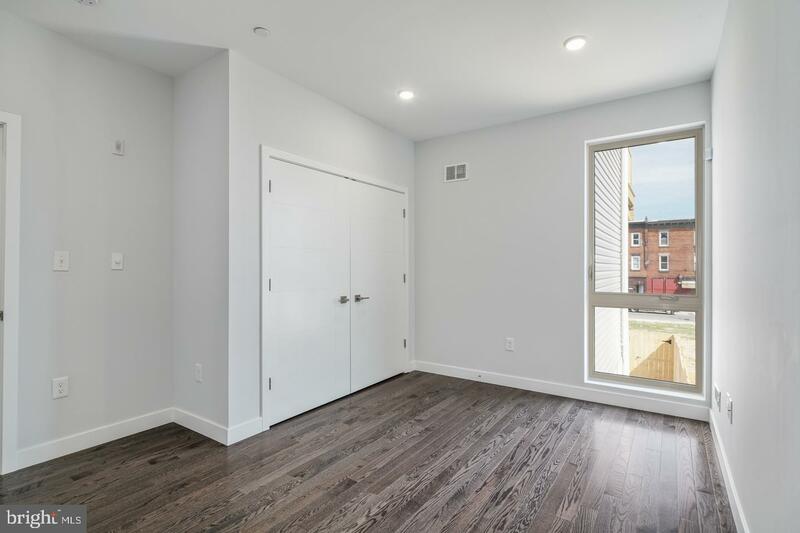 Welcome home to your brand new construction, bi-level condo in Ludlow. 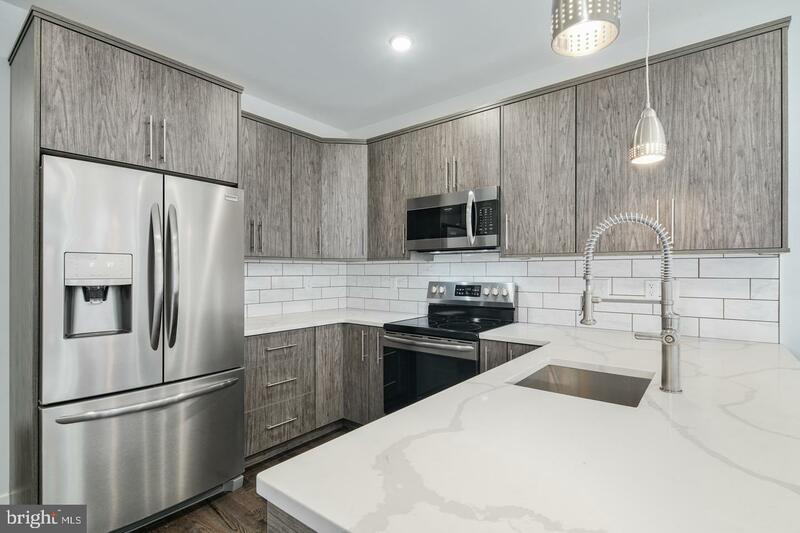 This three bed, two bath condo comes with all the bells and whistles at a tremendous price located on a great block! 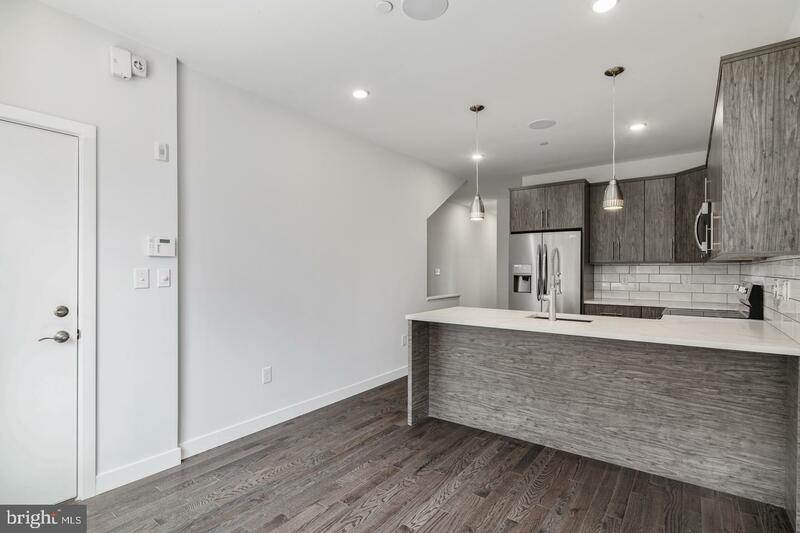 The open concept living room is overlooked by a custom kitchen with designer cabinets, stainless appliances, quartz counters and tiled back-splash. 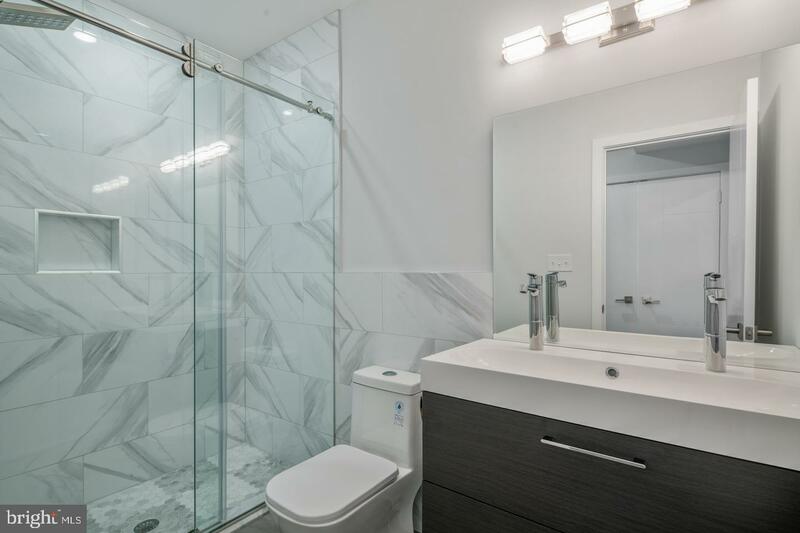 The first floor master suite has a fantastic en suite bathroom with all four walls tiled from floor to ceiling and glass shower. 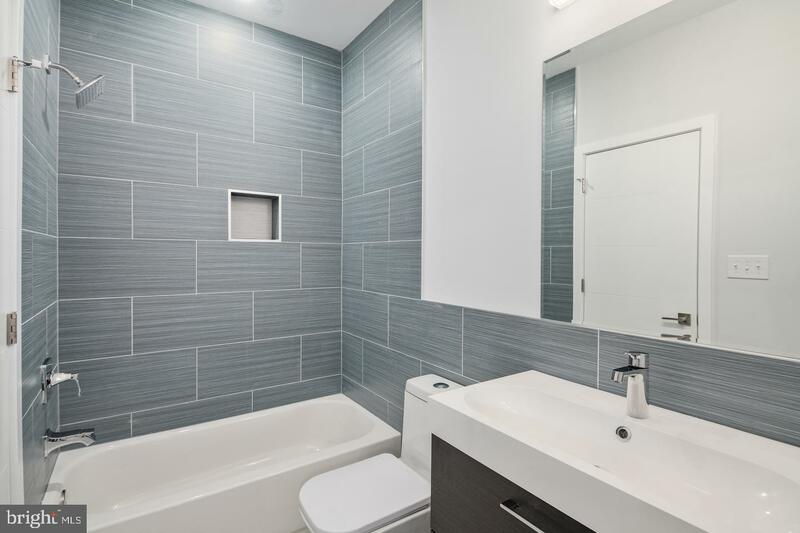 Downstairs you will find two more well appointed bedrooms and another full bathroom. 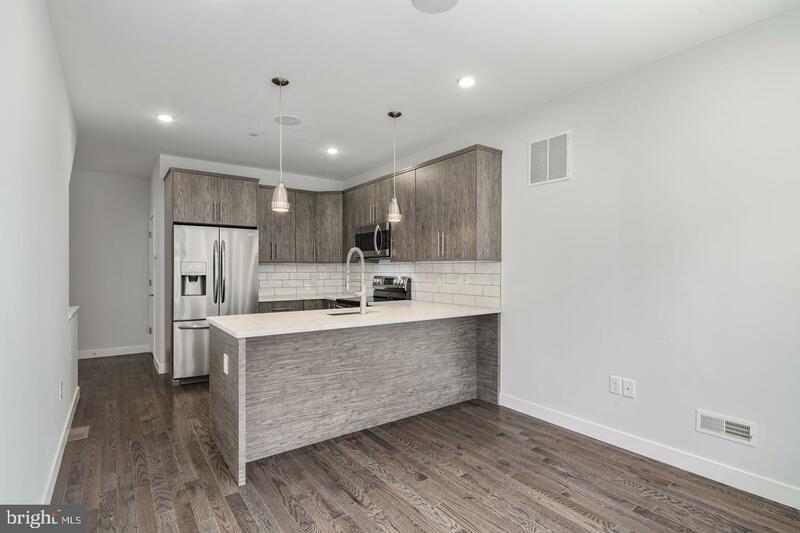 Tons of extras in these homes include in wall speakers, smart thermostats, designer lighting, front door video intercom, security system, tiled lower level floors and washer/dryer. 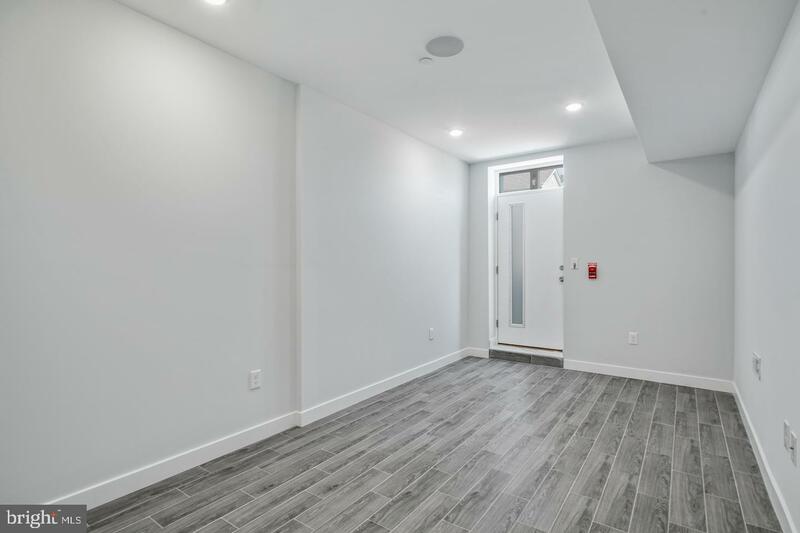 There is also room for an office space in the finished basement. 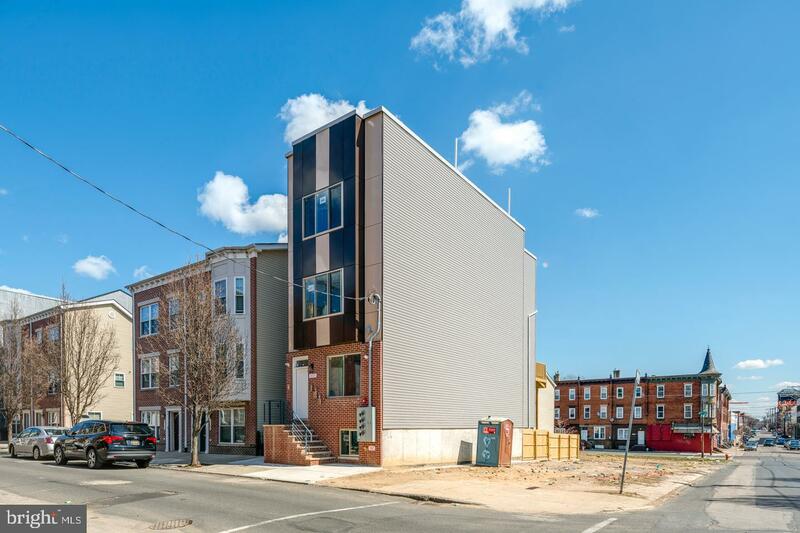 The Ludlow neighborhood is just east of booming Fishtown. 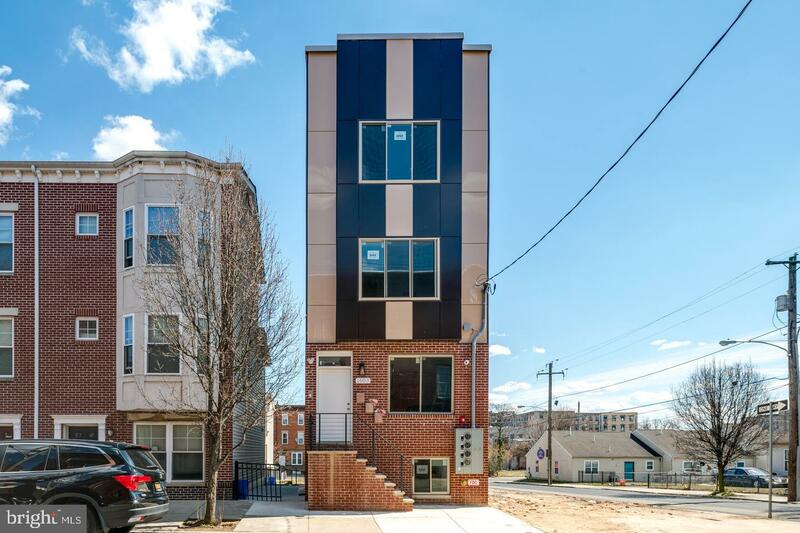 You can be in the middle of everything Frankford Ave has to offer very quickly at half the price of 19125. 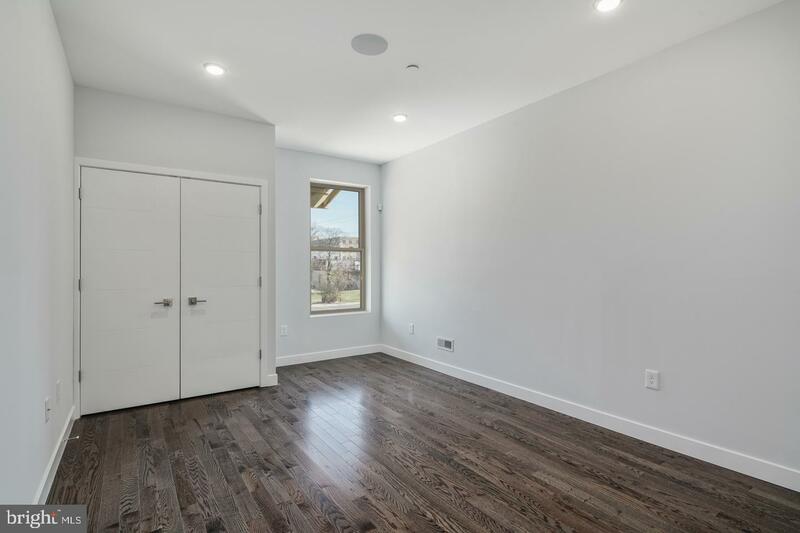 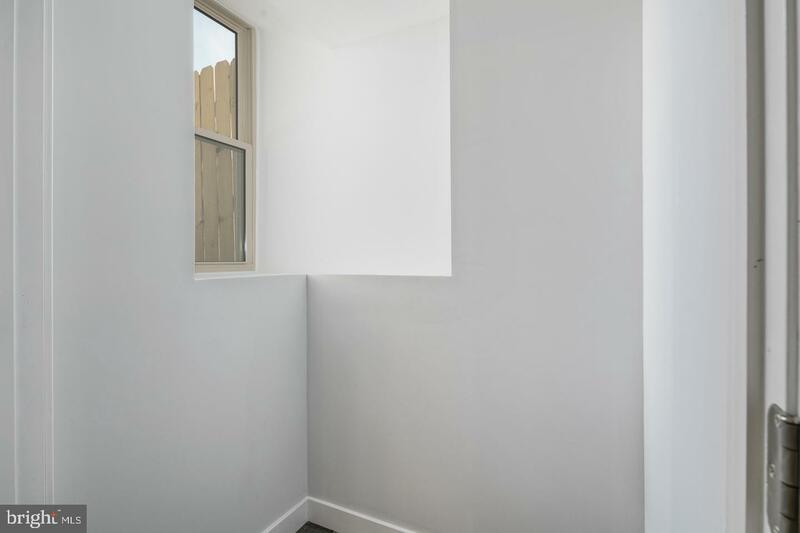 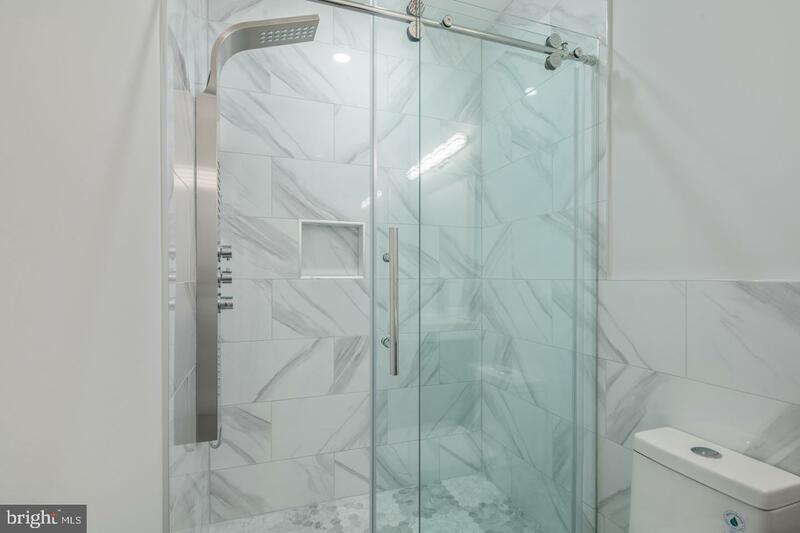 This unit has been built by established builder Daulton Grahm who has successfully completed multiple projects in the neighborhood. 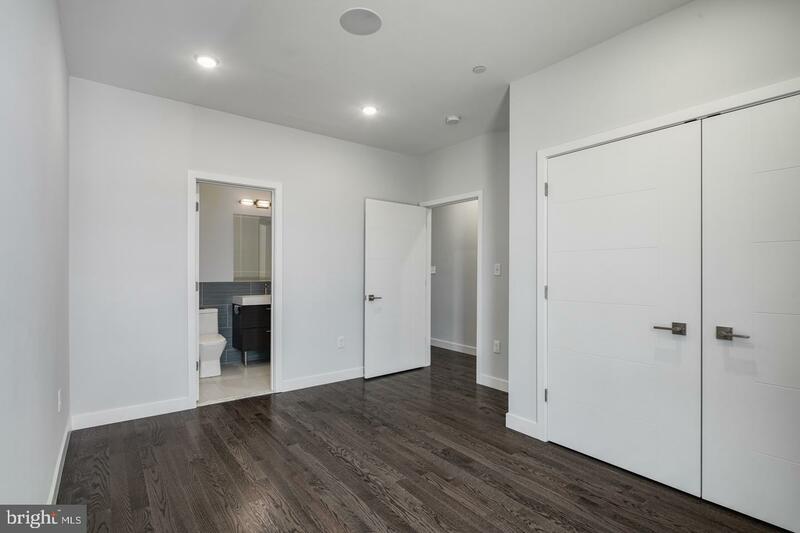 This home is 100% complete, come take a look today! 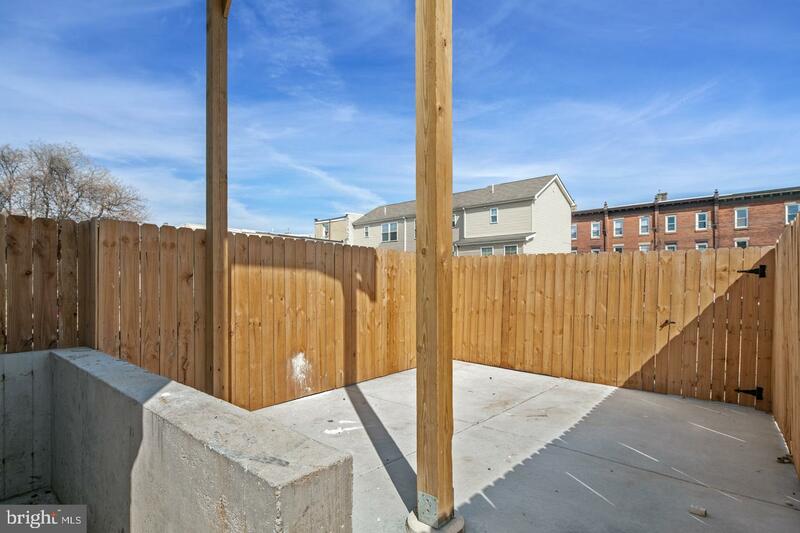 Pending 10 year tax abatement! 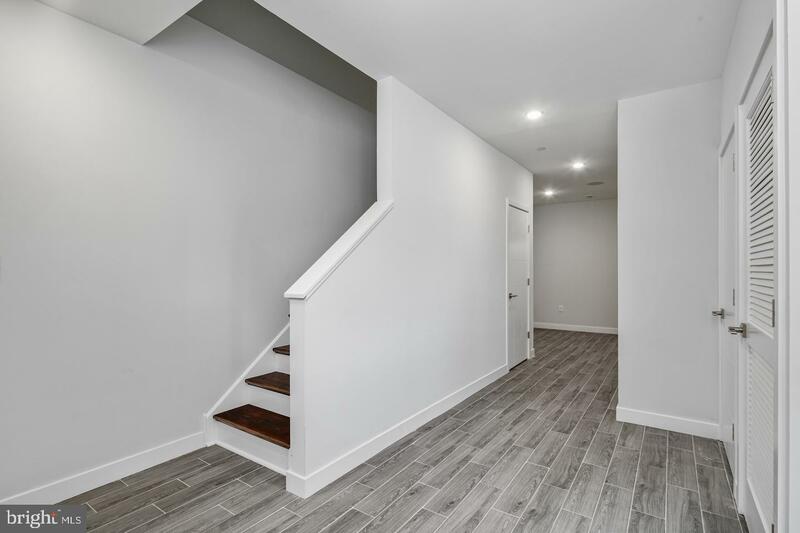 Inquire with your agent about how to put 3% down and not have mortgage insurance with the CRA loan.